Hogendoorn, H. & Burkitt, A.N. (2019). 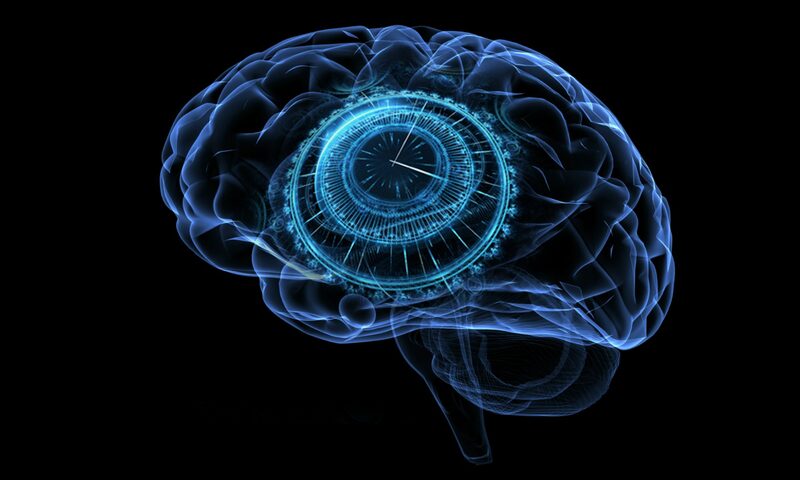 Predictive coding with neural transmission delays: a real-time temporal alignment hypothesis. eNeuro 10.1523/ENEURO.0412-18.2019. (uncorrected proof pdf).